A must have pair of capris for your wardrobe. 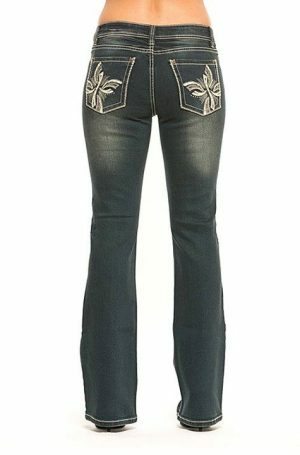 These beautiful white capris have a geometric embroidery design on the back pockets. Pair with a vibrant colour top for a classic look.